Joining us this week is Tricia Howard, Client Manager, Optiv for a special RANTCAST on Security. 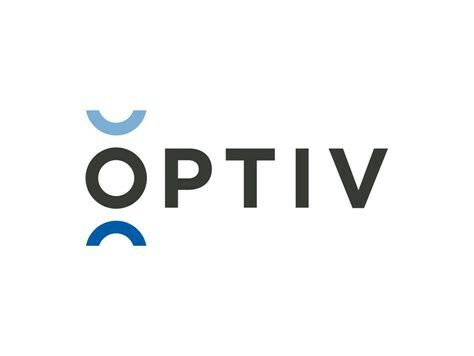 Optiv Security is a security solutions integrator that enables clients to reduce risk by taking a strategic approach to cybersecurity. Align your security program to achieve specific business outcomes with our full suite of service capabilities, from strategy to technology — and everything in between. · Dark Web — What is it? · 4 min 42 sec: What should Companies do who Collect Data? · 8 min 05 sec: Intermixing Data Privacy and Data Security? o Is our identity provable on the Internet? A Native Texan now living in the magnificent New York City, Tricia Howard is an artist gone rogue who ended up in the wonderful world of technology. With a B.A. in Theatre Arts and interests ranging from Star Wars to Opera, she brings a unique and artistic perspective to her clients and the tech world. When she’s not solving business problems, you can find her singing, painting, and doing copious amounts of jigsaw puzzles. A non-commercial series of discussions with global industry leaders in Edge, DevOps, Security, Open Source and more.